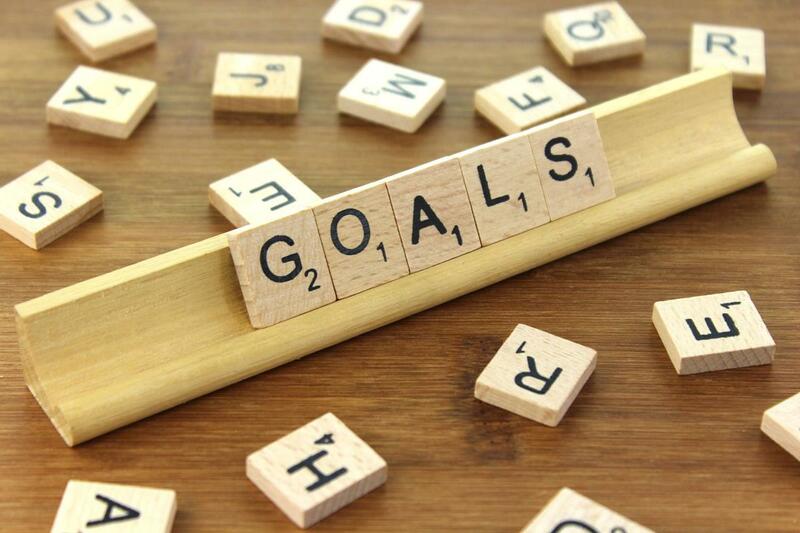 » Want to Accomplish Your Goals? Don’t Share Them! Want to Accomplish Your Goals? Don’t Share Them! It flies in the face of what we’ve been told, but here’s why staying quiet can help you be more successful. The day I got my personal trainer certification, I posted a picture of it on Facebook. It was by far the most difficult test I’ve ever taken, and I was overjoyed (and relieved) to pass — so of course, I wanted to shout about it from the (virtual) rooftop. This seeming anomaly stuck with me. The disconnect between the life I’m actually living and how much of that life I share on social media continues to grow, and I’ve started to wonder if that disconnect isn’t a major factor in how much my life has changed — and how much I’ve accomplished — in the past year. According to Derek Sivers’ TED talk from 2010, not sharing my goals might have had a profound influence on the outcome. In fact, I might have accomplished what I set out to do primarily because I didn’t tell the whole world about it. The repeated psychology tests have proven that telling someone your goal makes it less likely to happen. Any time you have a goal, there are some steps that need to be done, some work that needs to be done in order to achieve it. Ideally you would not be satisfied until you’d actually done the work. But when you tell someone your goal and they acknowledge it, psychologists have found that it’s called a “social reality.” The mind is kind of tricked into feeling that it’s already done. And then because you’ve felt that satisfaction, you’re less motivated to do the actual hard work necessary. This makes so much sense to me. I’ve always been a big talker. I like to talk things through and hash them out, particularly when it comes to my goals and what I might or might not be able to accomplish. I can still remember watching the summer Olympics as a kid, and being so inspired by the female gymnasts that I asked my mom if she thought I could be an Olympic gymnast one day. That was all I needed to hear. In my daydreams, I was already halfway to Béla Karolyi’s ranch and destined for the gold in 2000 — despite the fact that I had yet to perfect so much as a roundoff. Dreams of future gymnastics glory dominated the rest of that summer, and I often talked about it … but at no point did I practice so much as a backbend for longer than a few minutes at a time. Luckily once school started new and different dreams replaced visions of gymnastics, and my family was spared further narratives of elaborate, imaginary floor routines. But the memory of that summer stuck with me — in particular, the memory of how good those daydreams made me feel, like I already was an Olympic gymnast. My goals are a lot more humble now than Olympic glory, but they’re also more real to me. They’re things I am determined to accomplish, and things I rarely talk about — primarily because I don’t want the false, fleeting pleasure that comes with sharing goals. It’ll take a lot more than potential to accomplish my goals. It’ll take years of hard work, determination, and grit. I’ll have to overcome setbacks and failures, and find the strength to keep working. And that’s not something that someone else can hold me accountable for. It’s something I have to be accountable for on my own. This article was written by Calah Alexander, a writer who shares about parenting, productivity, and healthy living habits.